So what are Embers, you may ask? Embers are a different type of virtual currency than sparks. 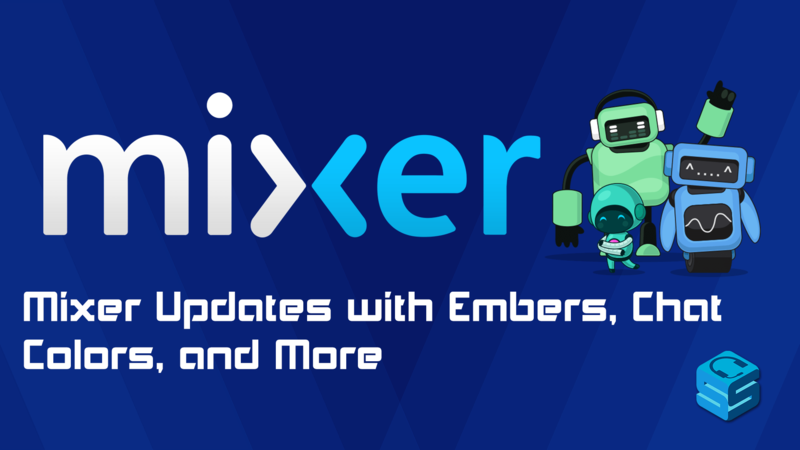 While you earn Sparks by watching and streaming on Mixer, you purchase Embers. They can be used to support your favorite partnered streamer and use special skills in the chat, including my favorite THE DUMPSTER FIRE! Partnered streamers receive a fixed dollar amount for the embers spent on their channel. So spark patronage is earned through milestones achieved while Embers are a direct patronage to the channel. Along with Embers, chat colors can now be assigned to specific groups to help recognize them in chat. So viewers, subs, mods, staff, and others can all be assigned to stick out in chat! These are client based so everyone can assign their own colors to how they want to see the chat. Stability has been improved across the site, including fixes to how the video loads, how stable chat retains even in the deepest of raids, and now you can permanently make deleted messages disappear! Season 2 has hit another stride and looks to be sailing into a beautiful future. Note that currently only mobile users can purchase and use Embers. Release on all platforms will follow shortly. 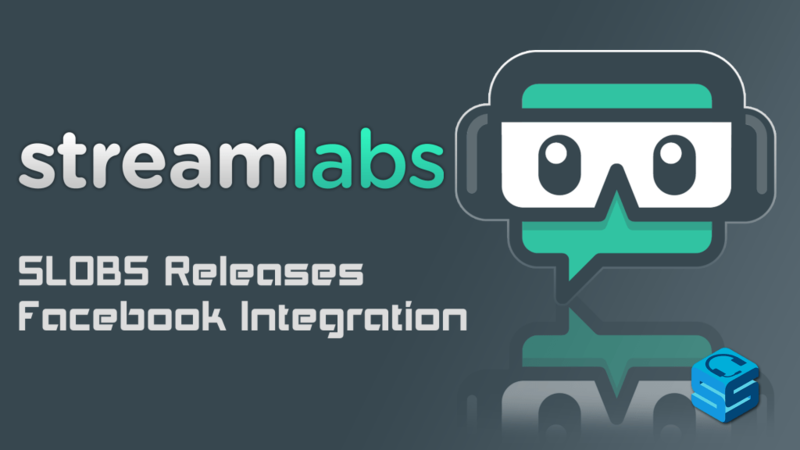 Previous articleStreamlabs Introduces Face Masks!